This is Part 1 of a three post series on Flat Head Syndrome / Positional Plagiocephaly. As a pediatric Occupational Therapist, I'm here to say that baby head shape matters! But you may be surprised to know that I'm far less concerned with how to fix flat spots on baby heads than I am with how they got that way. You've probably seen baby helmets ("cranial bands" or "cranial orthotics") to reshape heads. But more often than not, the underlying cause of head flattening has not been fully identified or addressed. From a developmental perspective, this is of far greater concern than the shape of the skull alone. The shape of your baby's head matters because flattening of the head can be an early indication that your baby is not experiencing adequate movement. Because research shows that movement is a critical catalyst for early cognitive, sensory and motor development, we want to pay attention to that early indication to avoid larger consequences years down the road (such as poor balance, motor coordination, delayed milestones, decreased upper body and core strength, sensory processing difficulties, attention challenges and more). A rare but serious cause of infant head shape problems in Cranosynostosis, a condition in which the sutures, or joints, of the skull are fused instead of open at birth. What I'll be addressing in this post and throughout CanDoKiddo.com is Positional Plagiocephaly - head shape issues NOT caused by Craniosynostosis. 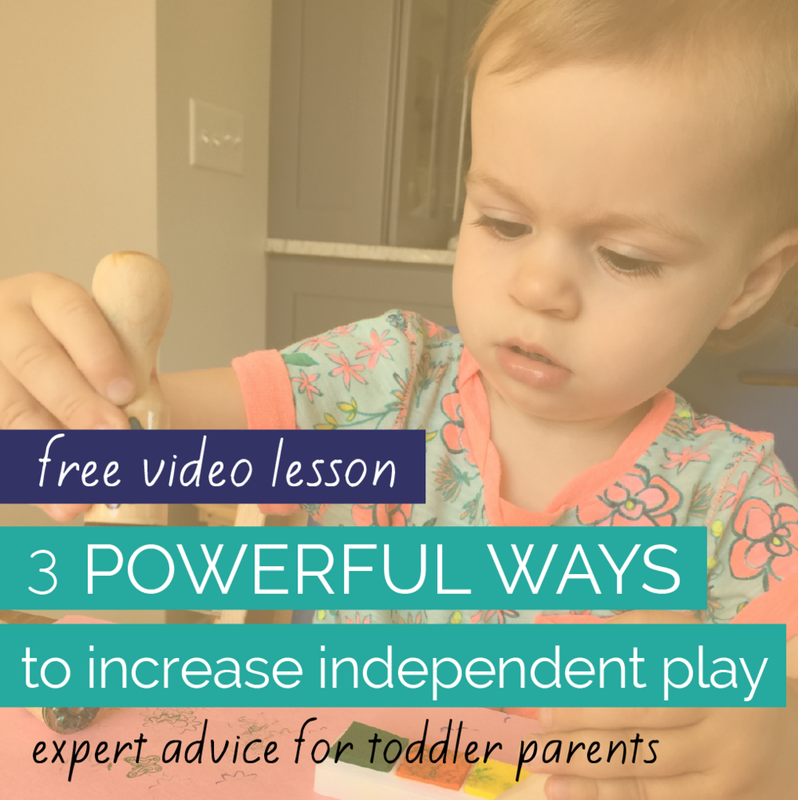 Why would a baby not initiate enough independent head movement? Babies grow all squished in a little womb - even more squished in the case of multiples. It is very normal for our little ones to be born with small muscle asymmetries from this womb position - often so small that a parent wouldn't notice. Very often, asymmetries of the neck and torso contribute to baby finding one nice happy head position that they consistently assume. This preferred position leads to baby resting one part of the head more. Whatever part of the head they rest on flattens. Makes sense, right? Time to move and play unrestricted by Baby Holding Devices - through playtime on a blanket on the floor or while being held gives babies lots of time to stretch and strengthen out of their newborn asymmetries. Learn why the semi-reclined position of Baby Holding Devices (car seat carriers, bouncy seats, napping wedges, infant swings, etc.) exacerbate muscle asymmetries. 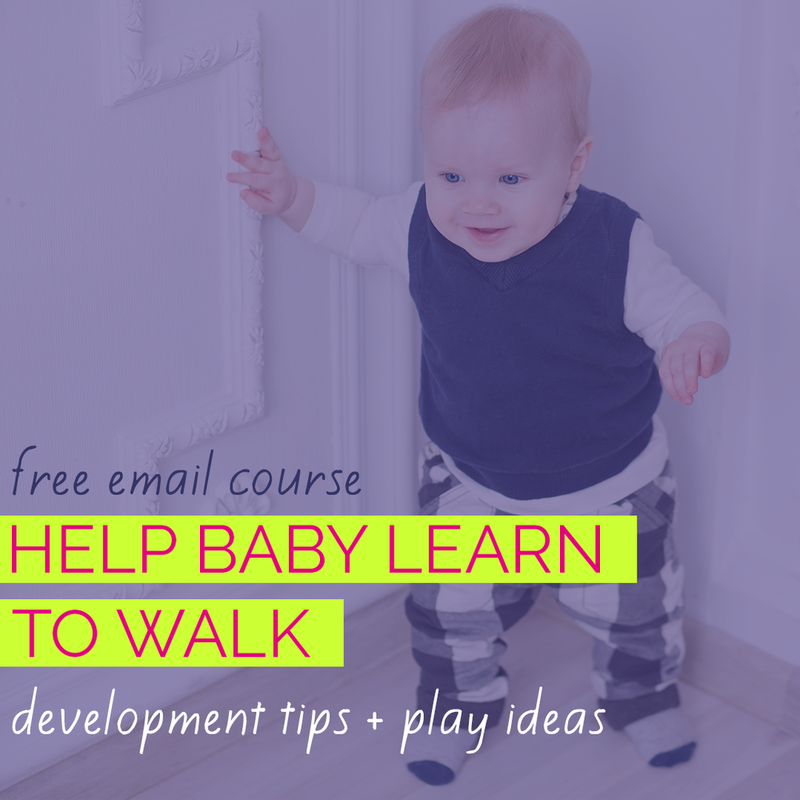 In some cases, however, even ample time to move and play isn't enough and a baby will need some gentle physical intervention to help him stretch asymmetries of the neck and trunk. This type of neck asymmetry is often referred to as Torticollis. This is one of the more common causes of head flattening. Less common causes of decreased independent head movement include issues with muscle tone, sensory processing, or vision. In my professional opinion, because most parents aren't trained to notice, evaluate the severity of or physically treat asymmetries or these other potential causes of flat head syndrome, a baby with head flattening at his 2 month check-up should be referred to a pediatric OT or PT for a comprehensive evaluation. Many pediatricians take a "wait and see" approach and hope that head flattening improves by the 4 month check-up. In most cases, however, without changes to an infant's environment, activities and - in the case of asymmetries - body, head flattening won't improve. In a previous post, "How Baby Holding Devices Affect Your Child's Development, " we explored how infant positioners that support your baby in a semi-reclined position - bouncy seats, baby swings, napping wedges, infant car seat carriers - inhibit early movement and increase pressure across the backs of babies' heads. Isn't Positional Plagiocephaly Just A Cosmetic Problem? With either cause of head flattening, the results of decreased movement are the same. In my experience, head shape irregularities are the least of the developmental concerns. Decreased movement means decreased sensory experiences. Down the road, a baby who did not move enough may exhibit sensory processing challenges of the vestibular (movement), pressure (proprioceptive), touch (tactile), visual and auditory senses. 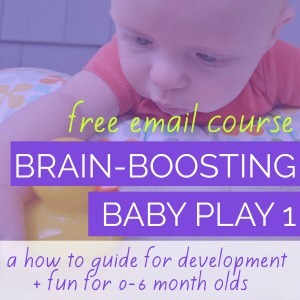 Decreased movement means decreased opportunities for exploration and early learning through discovery and repetition, through experiencing cause and effect relationship between baby and the world and people around him. Decreased movement means less time for strengthening and stretching, kicking, rolling, batting, reaching and all the other essential components of early motor development. Your baby's head shape matters because it tells you a lot about your child's movement. Regardless of whether or not a professional determines a baby's head flattening warrants a helmet, the underlying causes of decreased movement need to be addressed when flattening of the head is observed. Any head flattening should kick off a conversation with a health professional - typically your pediatrician - about your newborn's movement, positioning, and development. In my professional opinion, parent education and support is key for preventing and improving flat head syndrome. Which is a HUGE reason why I started CanDo Kiddo. I'm here to educate, support and inspire other parents as they encourage their babies' development. What questions do you have about head flattening and head shape? Leave a comment below. The weekly head shape check every parent of a newborn should know and do. Who has time for one more worry as a new parent? Not you! Pregnant? Have a newborn with a healthy head shape you'd like to keep that way? Or can't stop worrying about baby's flat spot? NOW is the time to learn simple changes you can make to your daily routine that can prevent and correct Flat Head Syndrome. "Not only did it give me the tools I needed to round out my son's flat spot (and get rid of his head turning preference), it was a surprisingly engaging and enjoyable book to read and I learned so much from it. My son is now 5 months old and his head is round! What a relief!"